I saw this trailer at the 2012 CinemaCon and it got some of the biggest laughs of any trailer screened at the event. 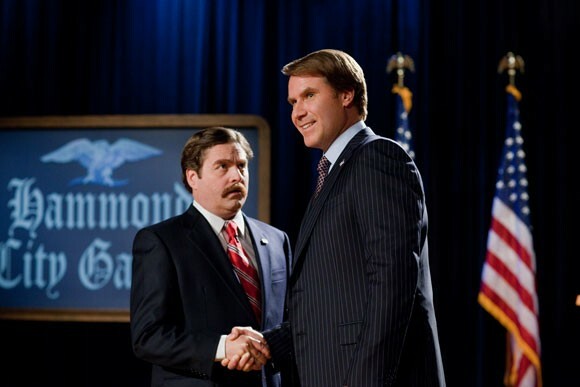 A timely comedy all about politics and campaigning, The Campaign release stars Zach Galifianakis and Will Ferrell. Warner Bros has set an August 10, 2012 release.